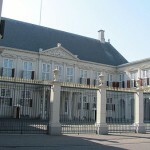 The Hague is the third-largest city and the administration capital of the Netherlands. 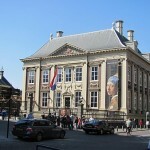 The city has almost 500,000 inhabitants, so you will not be alone walking the street of The Hague. Not only in The Hague, but in all of Holland it is interesting to see how people stop for some minutes every day to drink a beer or get a cup of coffee in a cafe somewhere in the centre. The Hague is in practice the capital of the United Nations, and in the city you find the Dutch Parliament. 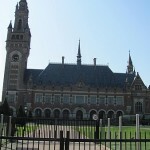 The number one landmark of The Hague is though not the Dutch Parliament, but the Peace Palace. This can be reached on foot easily, and you need to walk for around 20 minutes to get here from the citycentre of The Hague. The city has a charm, though we find many other cities in the Netherlands more charming than The Hague. 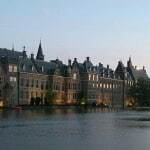 Judge for yourselves while looking at the different pictures from The Hague below. If you decide to visit Rotterdam, you can easily drop by The Hague before going back to Amsterdam with train, as the cities are very close to one another. For updated schedule on concerts in The Hague, go here.